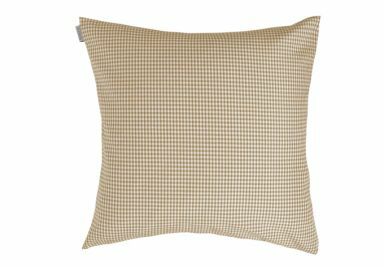 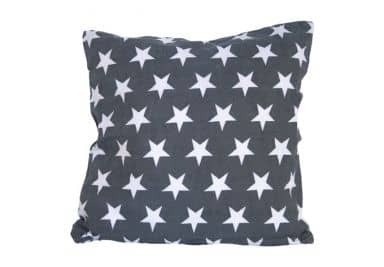 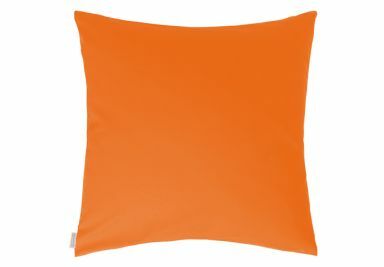 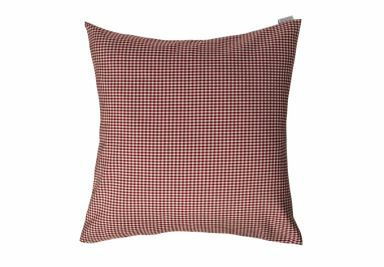 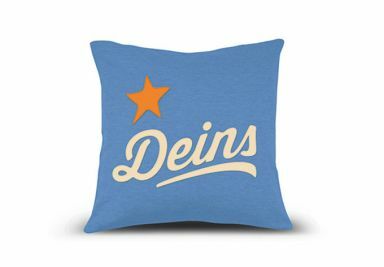 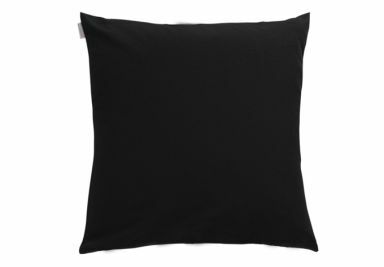 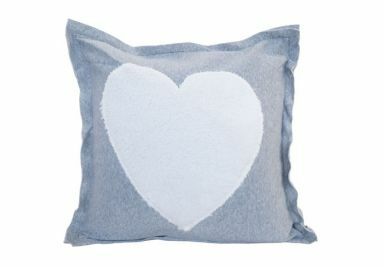 Get comfy with this deco-pillow! 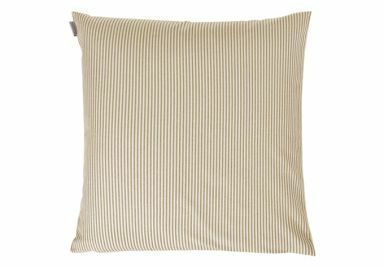 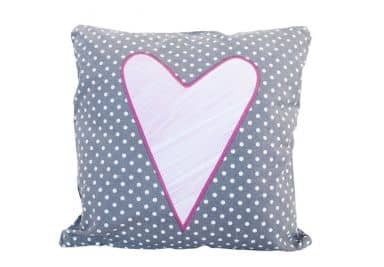 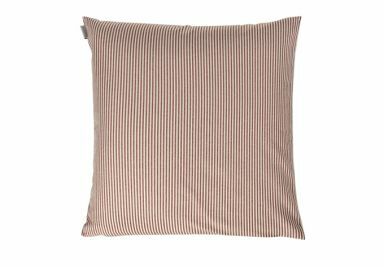 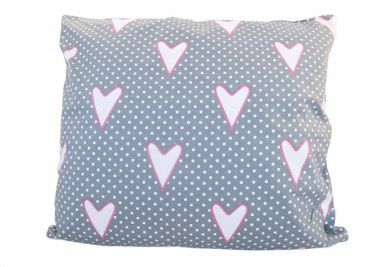 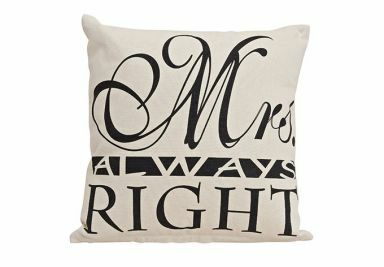 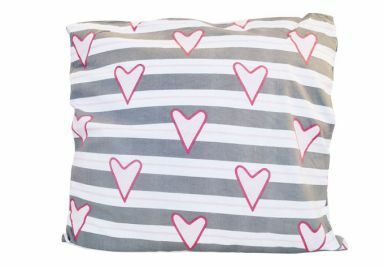 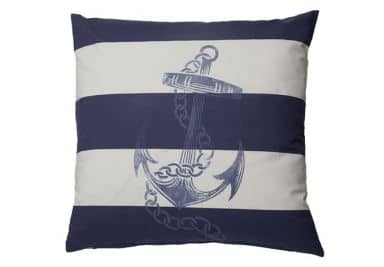 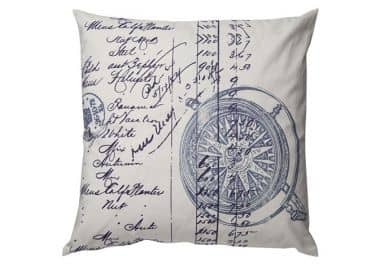 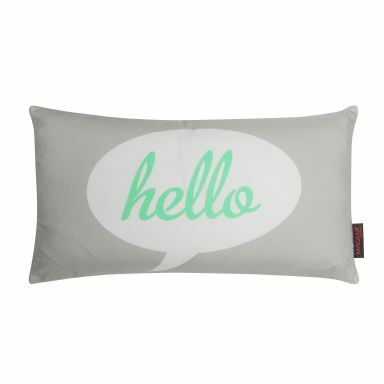 Get comfy with this deco pillow! 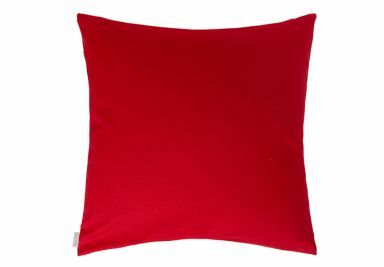 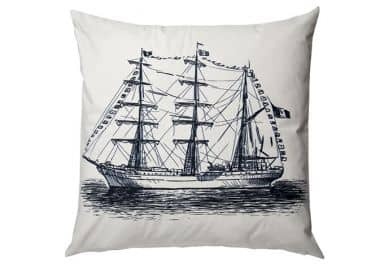 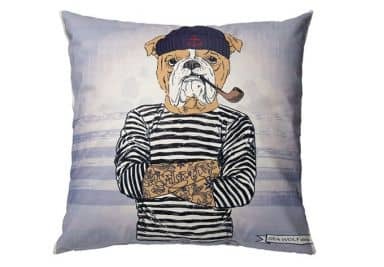 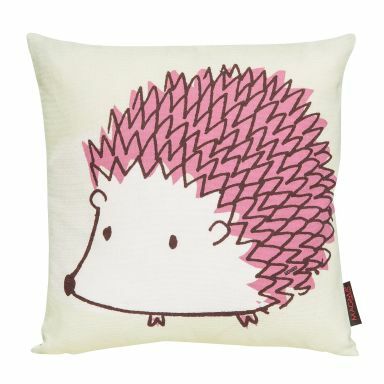 Decorate your couch with this lovely cushion. 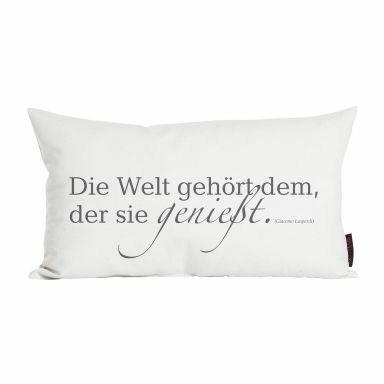 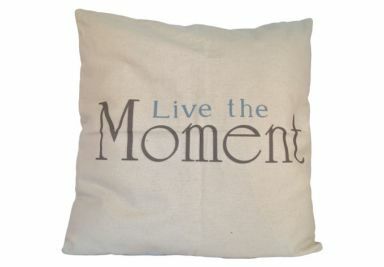 Decorate your couch with this statement! 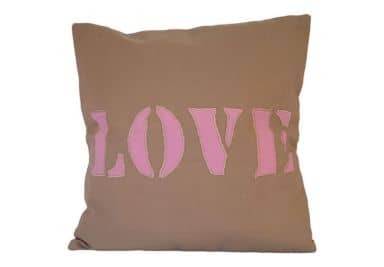 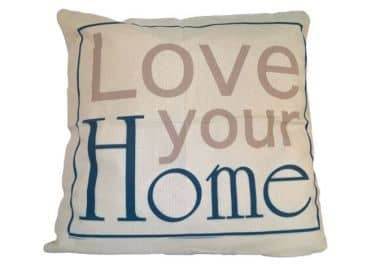 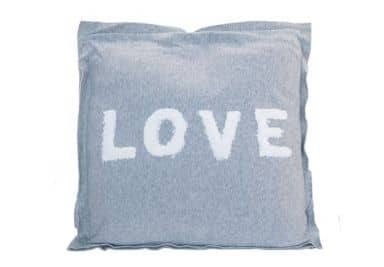 Decorate your couch with our lovely cushions!